Turbotax Business: Who Should Use It? If you run your own business or are part of a Partnership, LLC, Trust, or S Corp, then Turbo Tax’s Business Edition is probably best for you. We discuss their Business Edition in more detail below, plus offer you our exclusive coupon that gets you the best price online for business owners! Are you a small business owner? Congratulations! You’re part of a growing group of people who are taking control of their professional development. Entrepreneurs are the backbone of our economy, creating 55% of all jobs in America and providing jobs for eight million workers. In fact, there are 28 million small businesses in the U.S. generating more than $900 billion for the economy! 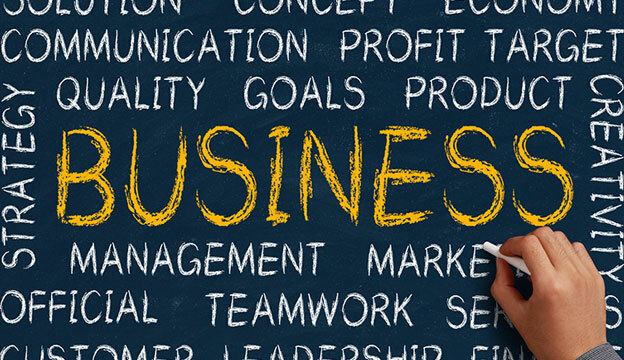 Small businesses are the gateway to growing an established company and creating something larger. It’s a great way to get your feet wet and learn the ins and outs of ownership. The benefits of owning a small business go on and on, but as any new entrepreneur knows, it’s not always that easy. One headache that’s absolutely unavoidable is filing taxes. Although small business owners have a lot on their plate, tax time doesn’t have to be stressful. You’re going to learn that Turbotax Business is a tool every entrepreneur needs in their go-to kit. Thought Turbotax was just for individual filers? Think again. 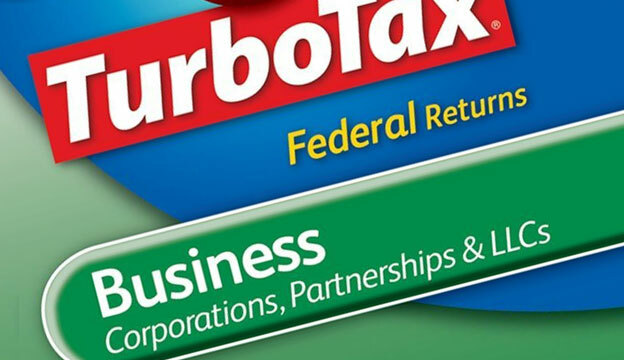 Turbotax Business is the program of choice for S Corps, C Corps, Estates, and Multi-Member LLCs. Let’s get one thing out of the way up front: you are going to pay to file taxes as a business with Turbotax as opposed to the free service they offer for individuals. What you get out of the service practically negates the cost of downloading the software, so don’t lose sleep over paying for this excellent service. As a small business owner, you can’t afford to waste a single cent. To find out why Turbotax Business is the smartest purchase you’ll make for your brand, keep reading. First off, every small business owner knows to keep track of their every expense. Whether it’s paying rent for a store, or just ordering personal business cards, (get 500 for $10!) every deduction is money in your pocket. You’re probably used to using a program like Quickbooks to stay on top of every dollar flowing in or out. Great news – Turbotax Business seamlessly integrates with your records, and easily imports data. They offer full support for all Schedule C filers and will walk you through all deductions and credits you’re eligible for as a small business owner. And when you file, they give you the option of paying for your filing with your refund, too. How simple is that? Thanks to their sleek and user-friendly mobile app, Turbotax Business is always at your fingertips. Unless, of course, you are a Mac user. As of now it seems they don’t have a Mac-compatible version of Business for Apple users. Apparently Mac’s OS update from a couple of years ago caused this incompatibility, but hopefully they will update it to be compatible soon, as there are a lot of complaints! Since you can access them wherever you go, it’s like having a tax specialist in your pocket. If you find yourself audited or fear you might be, Turbotax Business offers support for everyone; you can dial up a tax pro and get a free consultation. They’re on your team and can guide you over any rough patch so you can achieve your goals. Also, for the best price, use a coupon for turbotax, including their Self-Employed Edition. Everything from using their website to itemizing deductions is beyond easy with Turbotax Business. Should you ever have an issue using it or a question about your filing, they have a great support system. It’s easy to get answers through their phone system or using their online chat service. While you’re filing, you get to see your refund updated in real time. Isn’t it great to see the number climb? That number gets even higher when you click above to apply a service code for up to an extra $50 off! If you’re not sure what form to file – whether you’re a small business or have a trust – Turbotax Business guides you to the correct one with a few simple questions. It’s easy to find every form you’ll need and the deadlines you have to meet with Turbotax. Are you a member of the armed forces and are ready to grow your own business? Maybe you’re a student tax filer running a blog out of your apartment or dorm? Turbo Tax offers an exclusive discount (no service code needed) for all of the men and women actively serving our country. Certain ranks can even file your Federal and State taxes for free. They also have a Student Edition, discounted for the simple tax returns of college students or people taking classes. That’s more money for you to invest in your business! Turbotax Business remains one of the most popular services for small businesses and it’s easy to see why. It’s convenient, you get tons of support, you always know what you need to file and when, and they’re available on the go. For more reviews you can trust, don’t forget to keep following Mighty Taxes for the latest info and advice! We’ll keep you up to date with the latest news, tips and tricks for filing.